My boyfriend and I have been dating for more than seven years, but we've never really taken a proper book-a-hotel-and-fly-somewhere vacation together, mainly due to conflicting schedules. So our trip to Honolulu this past week was HIGHLY ANTICIPATED. As it turns out, we travel pretty damn well together, agreeing in advance to a week of laidback, carefree CHILLIN'. We stayed in a condo a few blocks from Waikiki, the most popular beach in Hawaii. It made for some killer people-watching. I have never seen tanner white people in my entire life. As you can see, I wasn't one of them! It's pretty much required to drink Mai Tais the entire trip. I screwed this up at our first dinner and ordered a mojito (pictured above). Never again. You'll get the best Mai Tai—and an amazing hula show—at House Without a Key in the Halekulani Hotel. 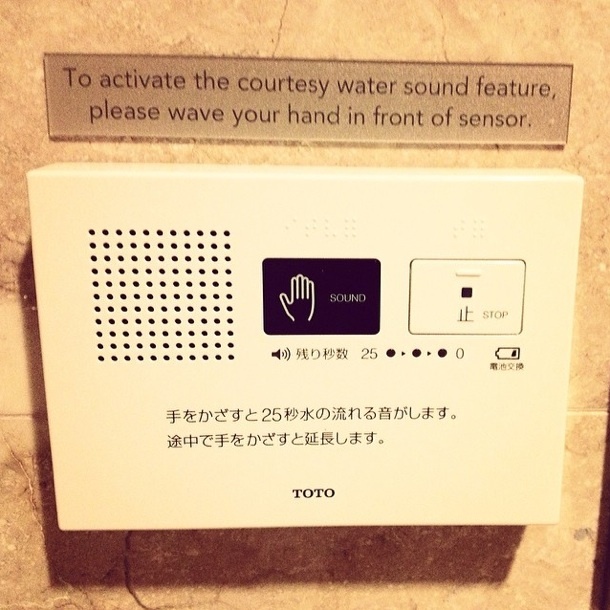 House without a Key also has the most high-tech amenities I've ever encountered in a public bathroom, including rushing water sounds and a pulsating and oscillating bidet (wtf??). I always forget how easy packing is for a warm-weather trip. 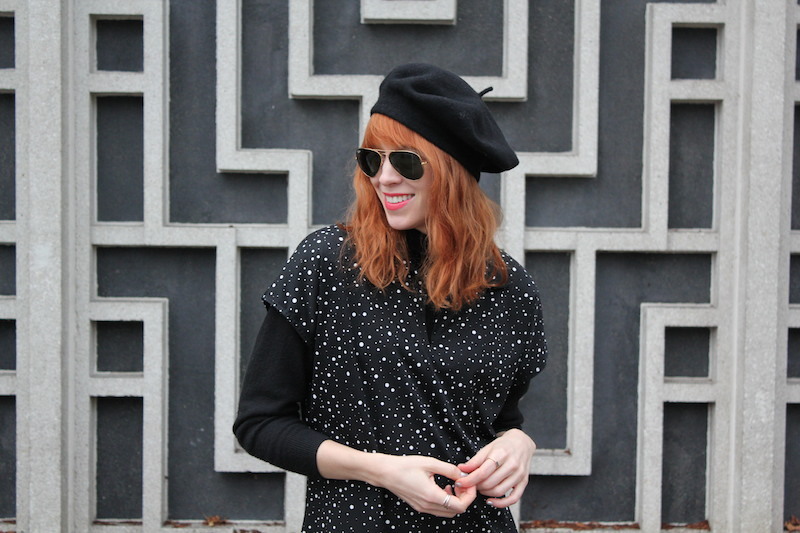 Throw some skirts, tanks and sandals in a bag and you're ready to go! So glad I picked up this J.Crew straw tote the day before we left — I carried it everywhere. I instituted an eat-whatever-I-want mandate once we arrived. This resulted in some seriously tasty meals, including this B.L.A.T and these chocolate macarons from Kalapawai Cafe in Kailua, a cute little town (and ideal stop between beaches) about 30 minutes from Waikiki. My boyfriend and I both managed to get minor sunburns, despite slathering our entire bodies in sunscreen every hour. Pathetic, but worth it. 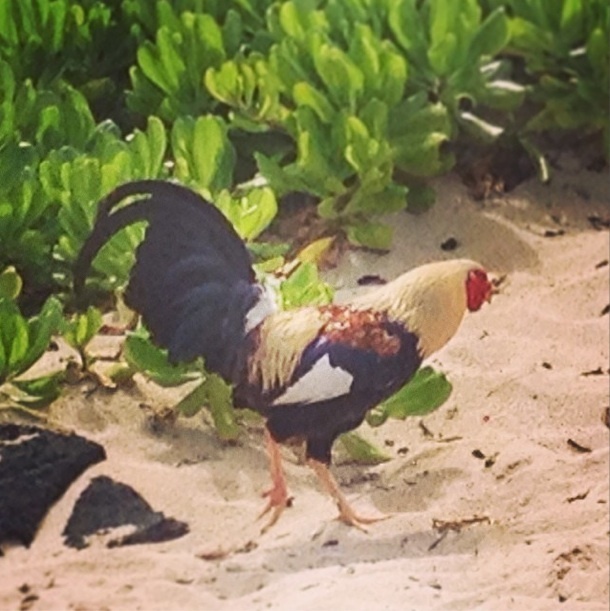 Wild chickens were the last things I expected to see on the beach in Hawaii. Turns out, they're pretty common, vocal and not at all shy. 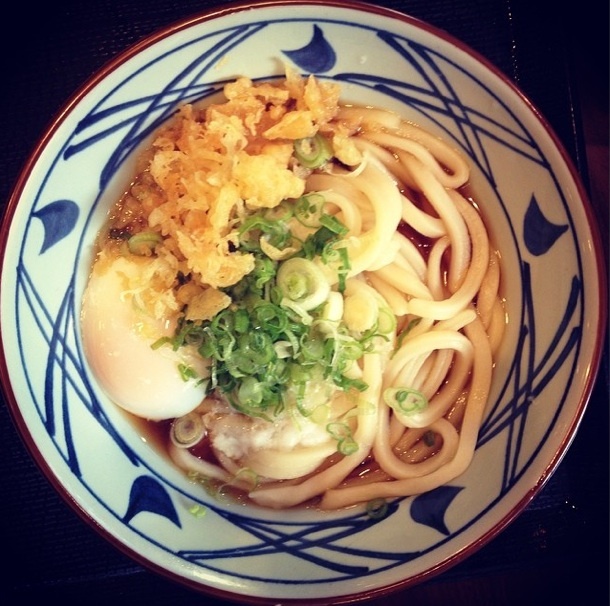 We got some of the best ramen ever at Marukai Udon. The queue was wrapped out the door, but we watched the line cook make noodles from scratch while we waited. Some friends recommended that we check out La Mariana Sailing Club, widely considered to be the last old-school tiki bar in Honolulu. It did not disappoint. The decor is perfect and the music was just what I needed: classic rock hits sung in a traditional Hawaiian style. I made the mistake of wearing brand-new Birkenstocks on my first day there. Blister city. I should've bought them in soft suede as opposed to hard leather. 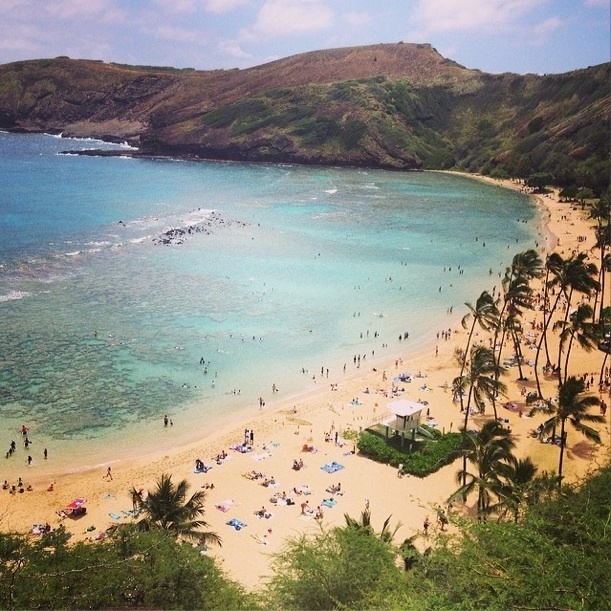 If you do anything on Oahu, make sure you go snorkeling in Hanauma Bay. It's like nature designed a shallow cove of reef filled with tropical fish specifically for our viewing pleasure. So much fun. Here's me and my man on our way to dinner, looking like dorks in our giant sunhats and matching Ray-Ban aviators. Luckily, there's no one I'd rather dork out with than this pale Iowan. Here's to many more vacations—sunburns and all!